Pine Bark Extract & Peppermint cleanses your skin thoroughly and keeps it feeling fresh and cool all day. 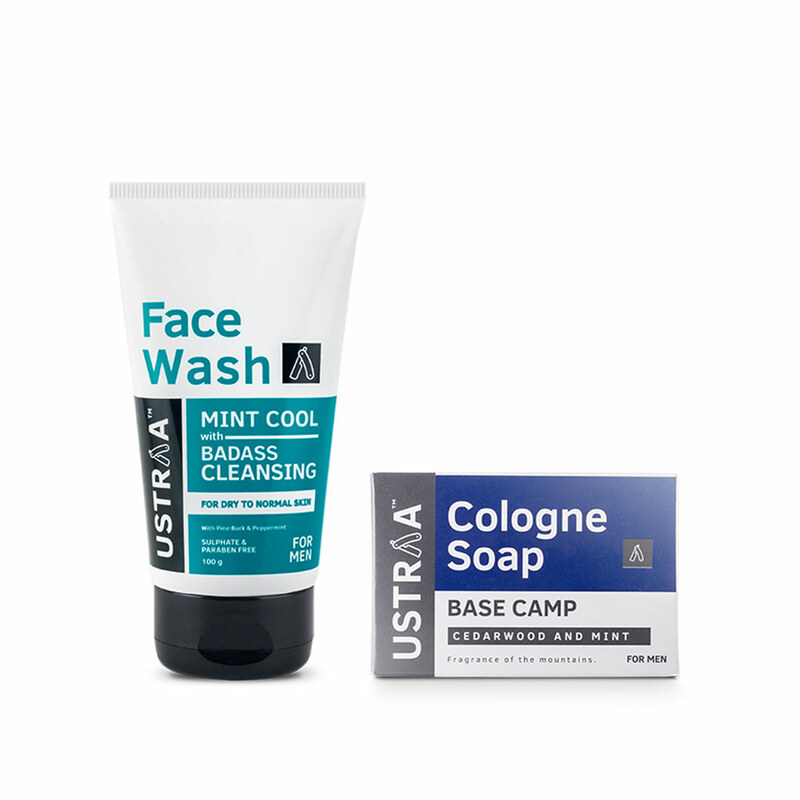 With Pine Bark and Peppermint, the USTRAA Mint Cool Face Wash gives you a badass cleansing and leaves you feeling cool and refreshed. Glycerin and coconut derivatives keep your face hydrated & moisturized and don't leave your skin dry. 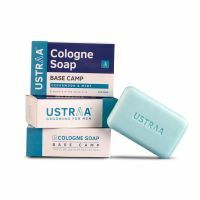 If you have a dry or normal skin, this is the face wash you need. Like all our products this product is completely free of paraben, sulphates and other harmful chemicals.